Were you waiting for WhatsApp Business for so long? 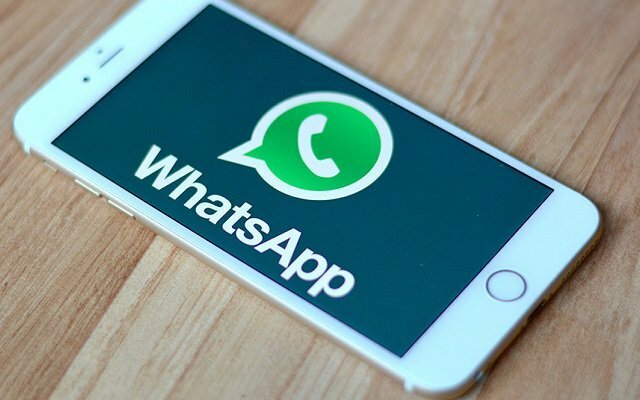 The long-awaited WhatsApp business for iOS is available to some markets and soon will be launched globally. Previously, WhatsApp Business for iPhone in Beta was available for some users. The news was revealed by no other than WABetaInfo. This is according to WABetaInfo, This app is available in the Mexican App Store and other localities, including Brazil. This business tool is aimed at small businesses who want a seamless way to connect to their digitally savvy customers. Facebook having 1.3 billion users, is a perfect platform for consumers to chat with the business they like. Small businesses can set up a WhatsApp Business profile by filling out information such as its business description, company email, address and website. Users will know they’re talking with a business account as these will be listed as “Business accounts”, which will then become “Confirmed Accounts” once WhatsApp verifies it.